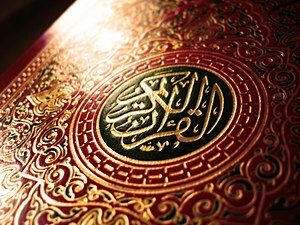 There are 361, 267 letters in total in the Holy Qur’an. Thus, upon the recitation of the whole Qur’an one shall receive 3,212,670 rewards (good deeds). Alhamdulillah, Allah (Subhanahu wa Ta’ala) has blessed us to see another year.